Peter Daiuto is the new assistant chief flight instructor for our 141 school. Be the first to schedule a stage check with him. Matt Willis earned hos complex endorsement, look out Chuck Yeager. The Mooney is becoming quite popular, it is a wonderful economic, fast airplane. Now we just need to get it painted. Matt and I flew over to Reynold's International for an EAA picnic. Lots of cool older plans and grizzled pilots. Hey pilots; Geneseo airshow is July 14th thru 16th and Oshkosh is July 24th thru the 30th. There are still accommodations available for Oshkosh so act fast. I know some members are interested in attending Geneseo. Maybe we could make a group trip? 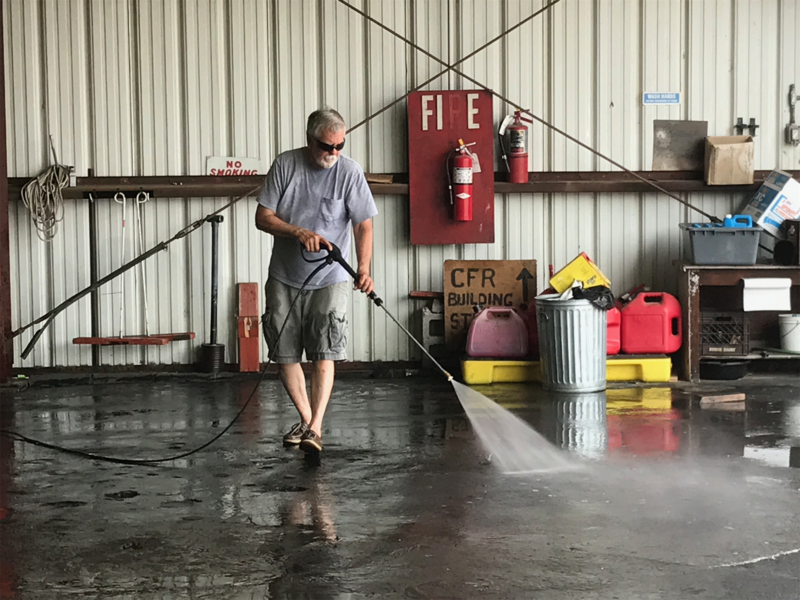 Tim Fallon gave up his day to clean hangar floor. We are very fortunate to have helpful members. East Hill has an arrangement with a local family in OshKosh to provide lodging for those that want to attend. They need a count from East Hill as soon as possible. The Event is July 24-30th. Please contact Mike Thomas with your interest and number of people going at mike@flyeasthill.org. Mike Sigler has joined the ranks of "conventional gear pilot". It is nice to see our Citabria being enjoyed by more members. Tailwheel flying must be approached with respect, but with proper training and practice it is very rewarding. 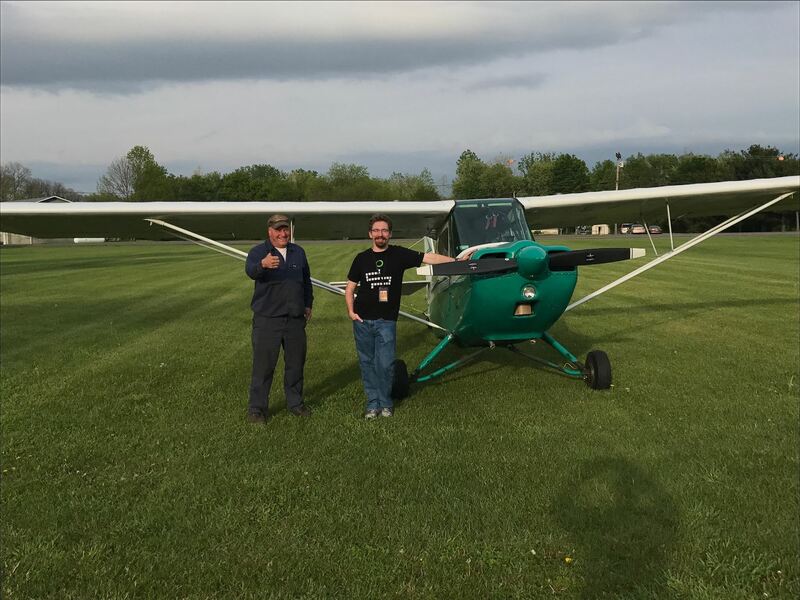 Matt and I flew over to local flying icon Rick Reynolds' field. Turned into a beautiful evening. We got a free tour of his hangar. 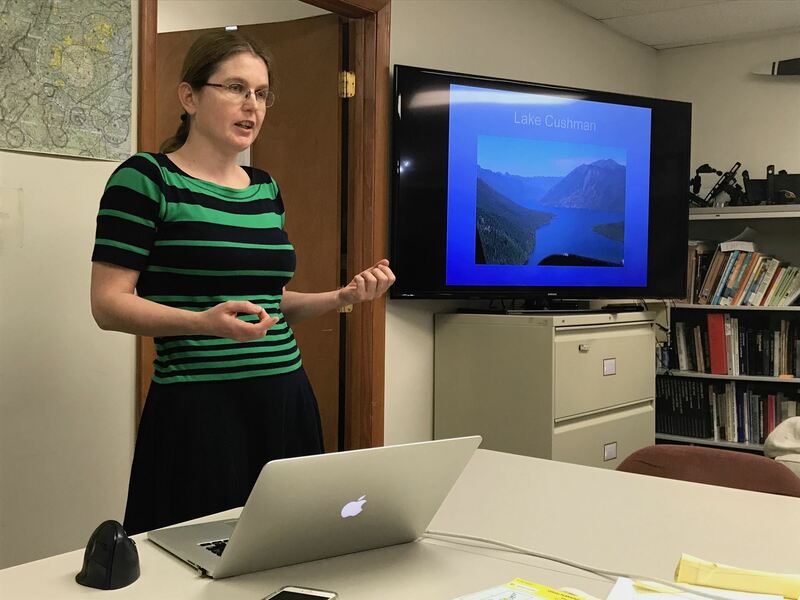 Member Lucja Kot gave an interesting and informative talk on her many adventures flying on the west coast and New Zealand. We will try to have more events like this to keep the information and fun going.